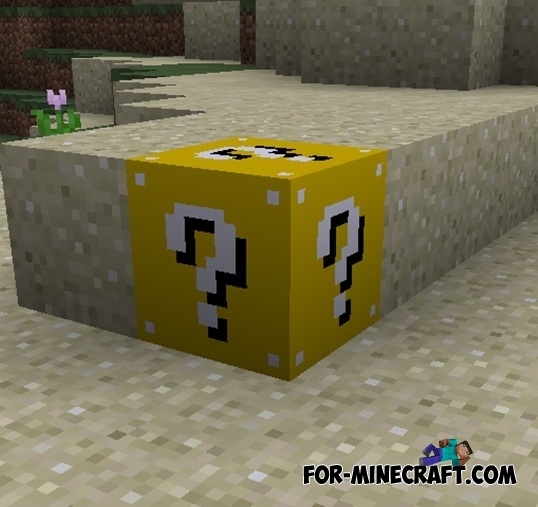 The game will be little yellow box with a question mark. These boxes probably familiar to you from various arcades. When you interact with lucky blocks of them will drop a variety of things - a powerful weapon, food, etc. The player can hope for his luck.